SAITAMA, Mar. 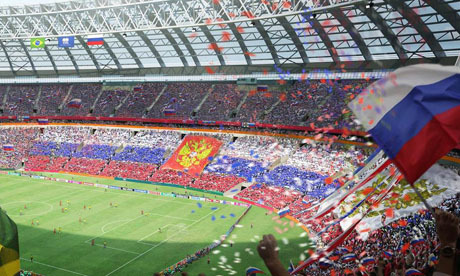 29, 2016 (AMP) — Russia 2018 (Asian Qualifiers) : Japan defeated Syria by a big score of 5-0 (halftime: 1-0), in a World Cup qualifying game on Tuesday night at the Saitama Stadium 2002 in Saitama. Japan and Syria both qualify for the next round of the ongoing FIFA World Cup.